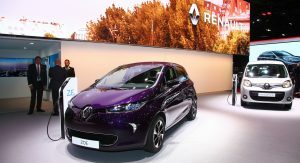 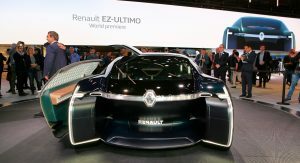 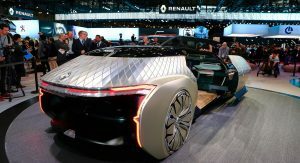 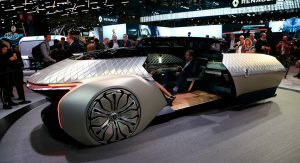 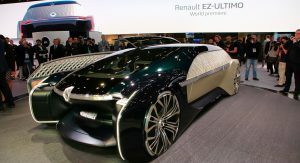 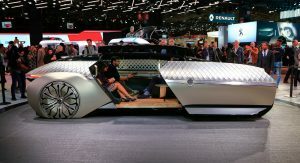 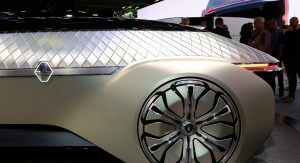 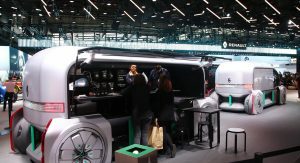 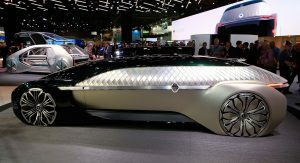 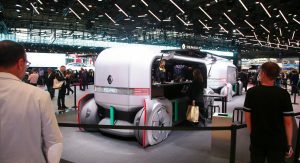 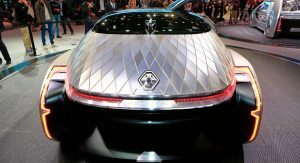 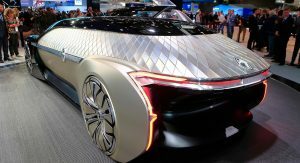 The most impressive presence at Renault’s stand this year is by far the EZ Ultimo, a robo-vehicle concept straight from the future. 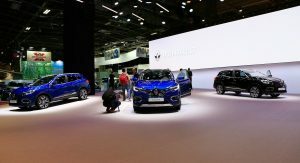 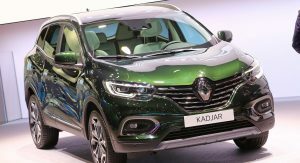 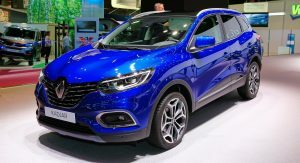 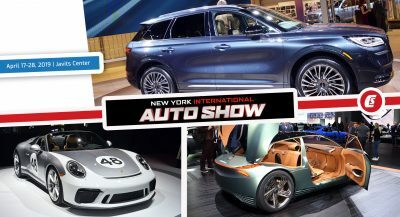 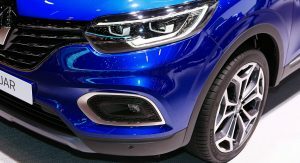 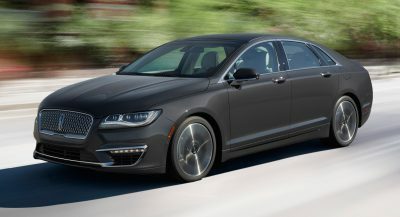 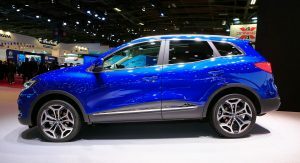 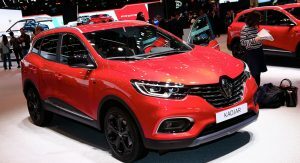 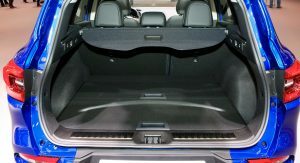 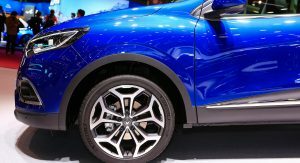 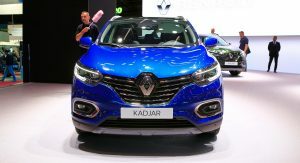 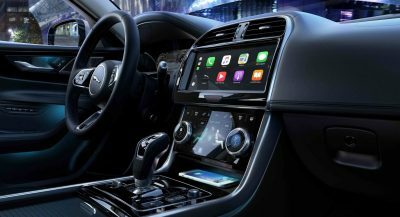 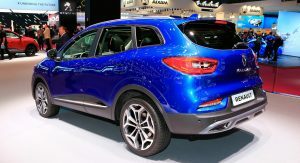 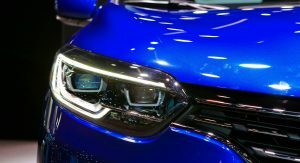 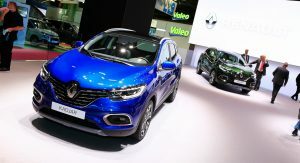 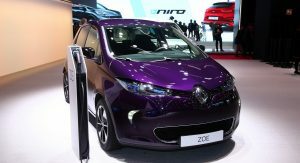 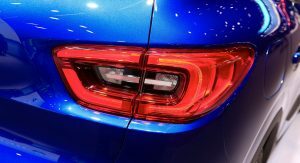 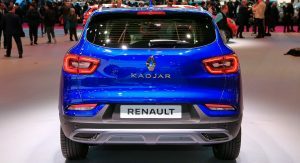 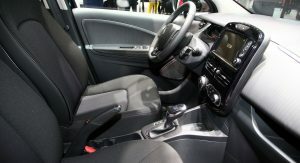 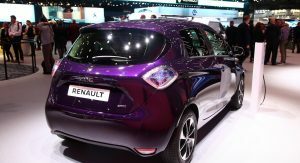 It’s joined by the EZ-Pro study, the near production K-ZE electric crossover and the updated version of the Kadjar SUV. 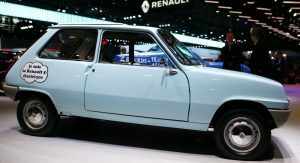 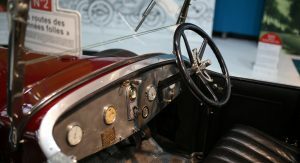 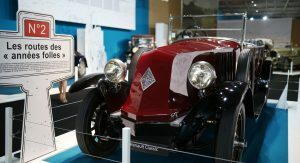 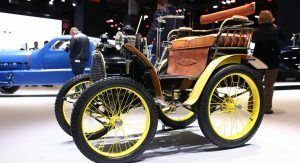 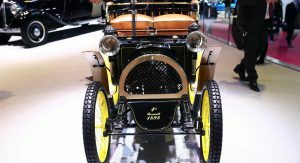 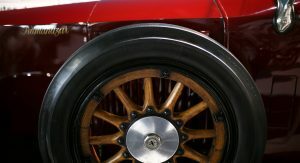 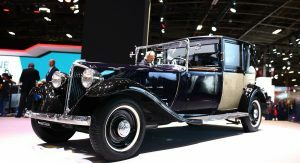 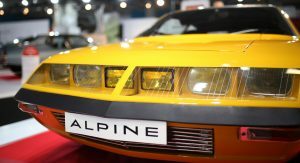 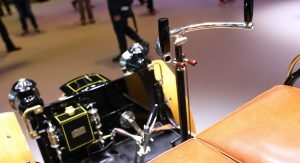 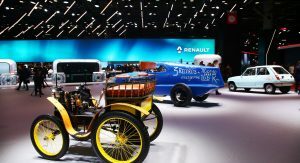 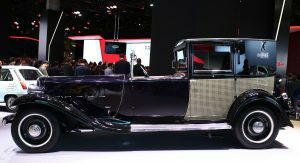 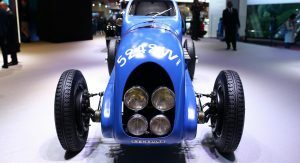 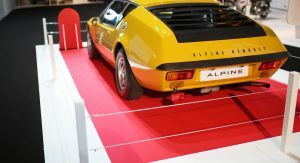 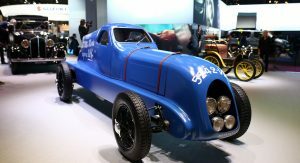 Also on display in Paris is the first Renault model from 1898, alongside several other classics from the French brand like the Alpine coupe from 1972 and Nervasport from 1934. 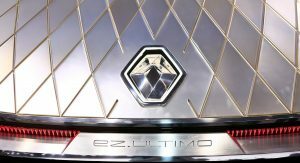 EZ Ultimo stunning design! 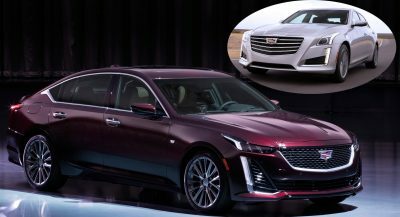 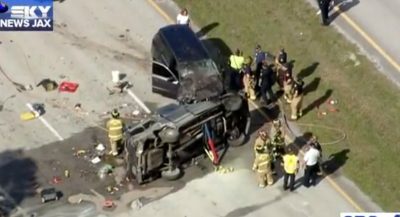 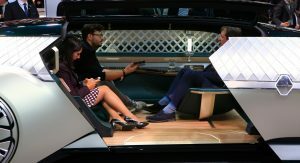 I think I would be a bit more enthusiastic about getting the privilege to sit in this vehicle than the people pictured though. 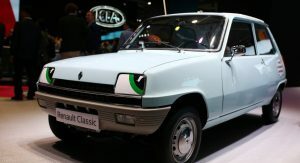 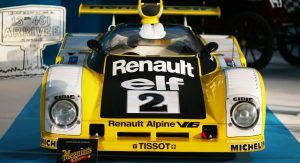 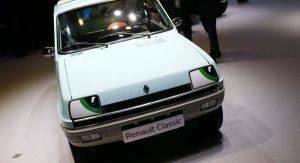 Is it me or I prefer to look at the older Renault model than today?